Hey guys! 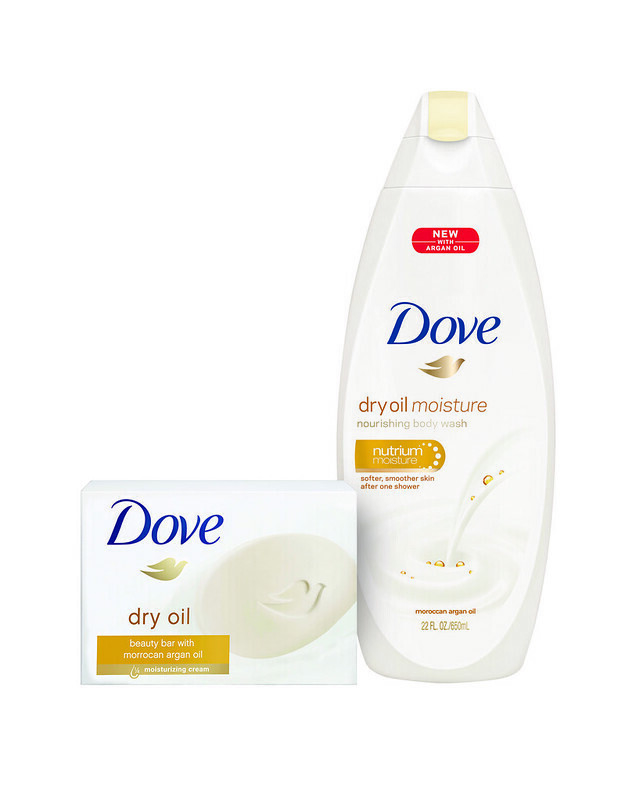 So I've been a big fan of Dove's since I went to my dermatologist a couple of years ago, and she told me to stop using harsh soaps that would strip my skin of moisture. 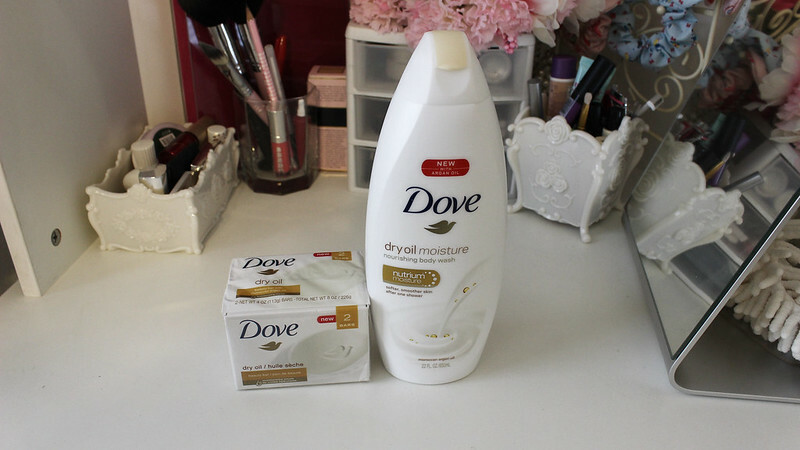 Dove is always on the top of getting in new products, and this one is unlike any of their other products.